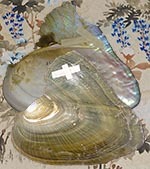 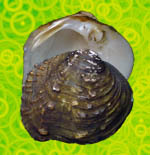 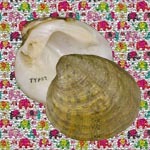 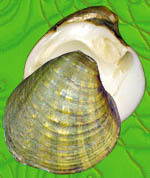 Each month since August 2003, we have posted a new Mussel of the Month on this site. 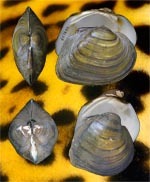 Our objective is to show the wide diversity of freshwater mussels by sampling from different family-groups at the genus level. 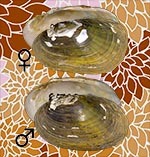 This, of course, biases our sample toward the speciose lineages of North America and southeastern Asia.